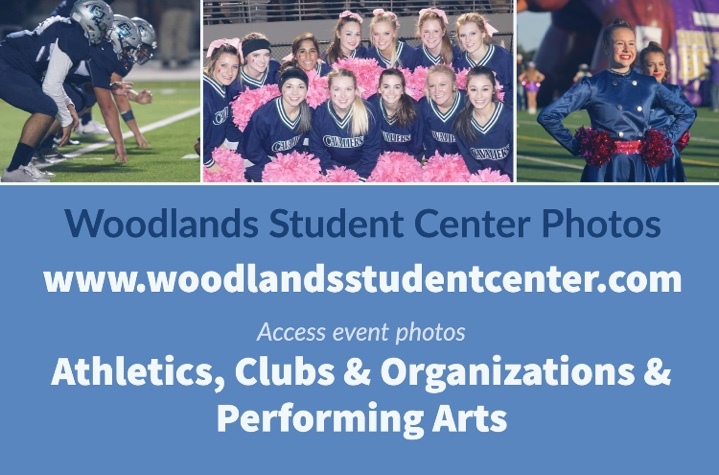 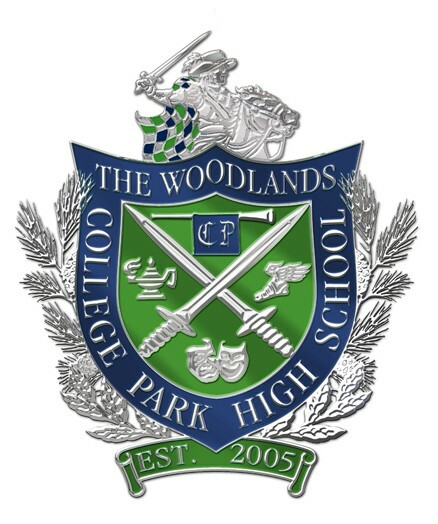 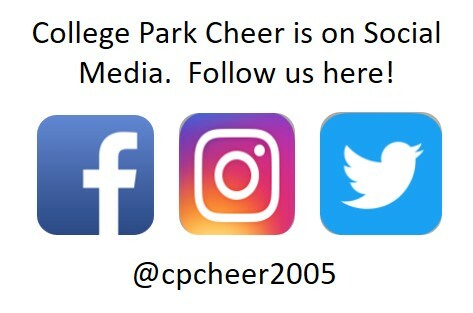 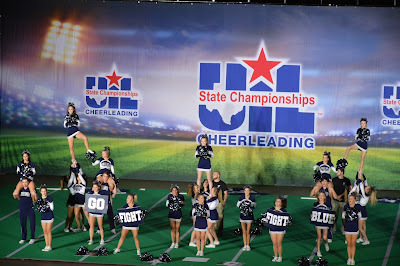 The Woodlands College Park Cheer: UIL Success! 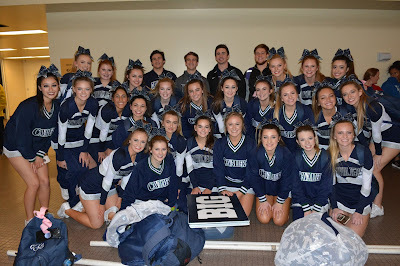 TOP 10 in the state! 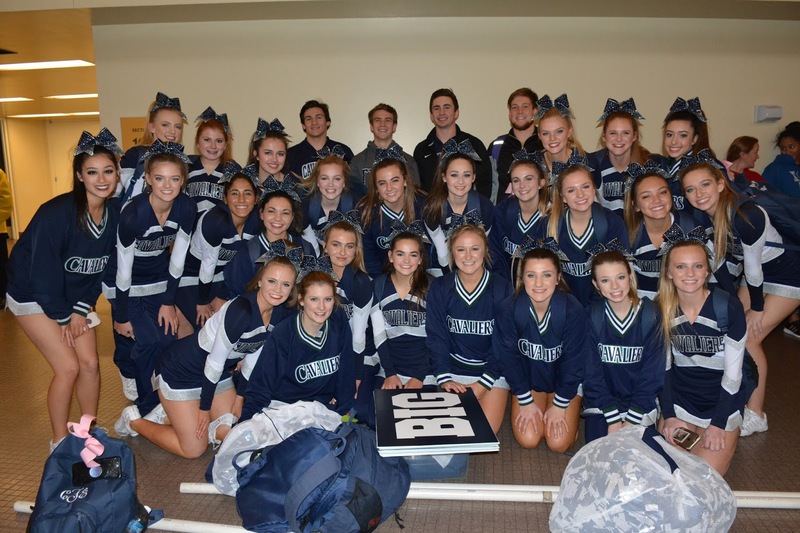 We are so proud of all their hard work and what they accomplished!